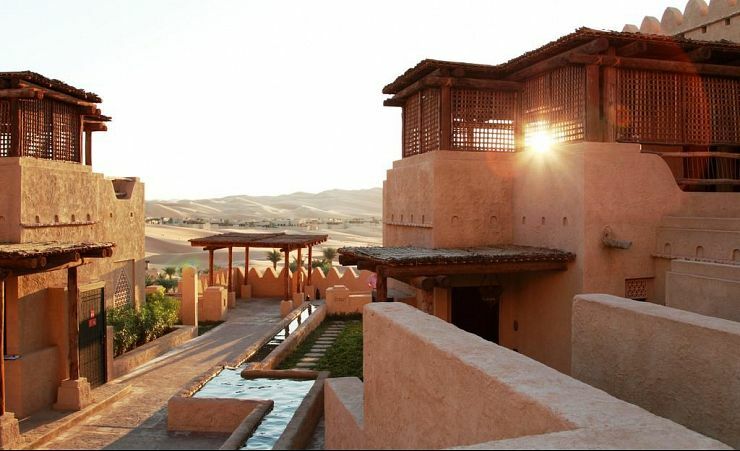 The Qasr Al Sarab Desert Resort By Anantara brings you closer to nature than any other hotel in Abu Dhabi. 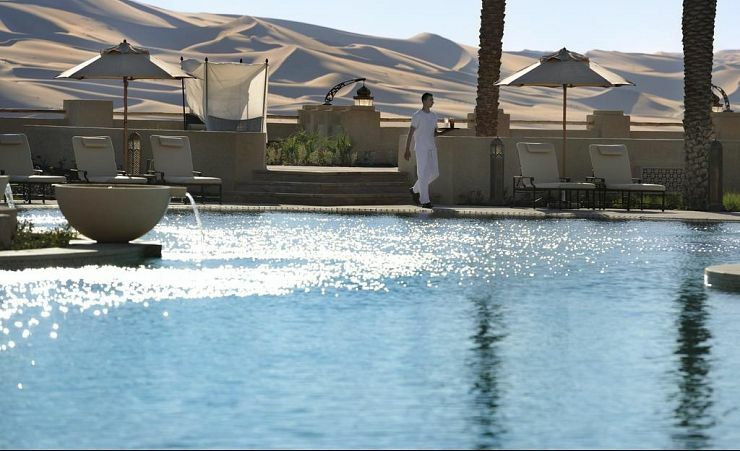 As you relax in the freeform swimming pool you may be able to hear the animals grazing in the desert below. 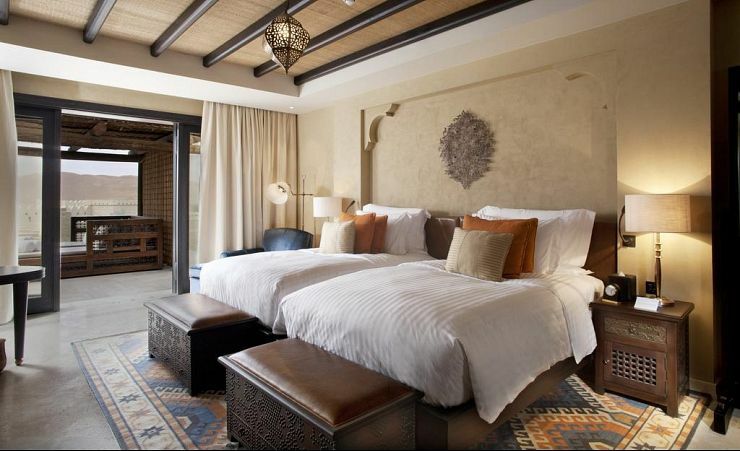 You'll have the chance to enjoy lots of rich experiences like that during your stay. To make your enjoyment complete, the hotel provides a butler service, so your only job is to relax. Enjoy a treatment at Spa Essence. You can learn yoga, take a cookery course, or head out into the desert on the back of a camel; there are so many rich experiences to enjoy. There are rich flavours too: choose from Middle Eastern buffets, light Mediterranean cuisine, steak, or opt for a signature dish, prepared just for you, at Dining by Design. 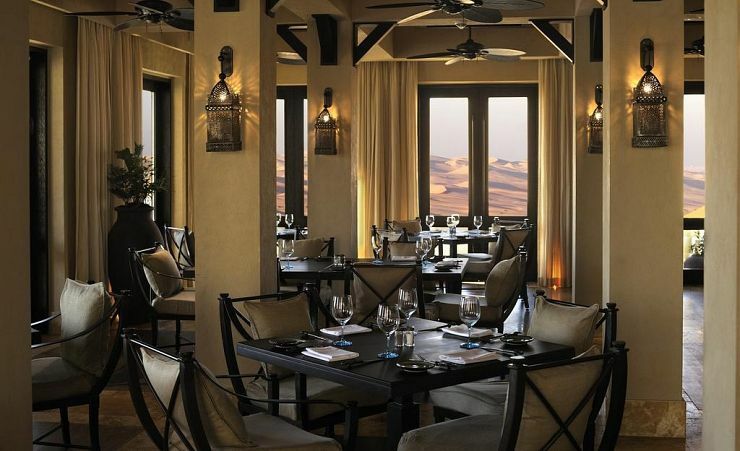 Accommodation at Qasr Al Sarab Desert Resort By Anantara is beautiful. 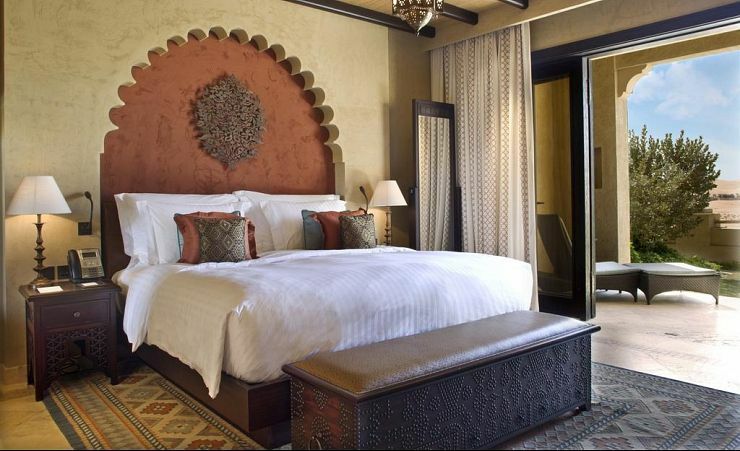 Rooms are spacious and elegantly furnished, in accord with the traditional look of the hotel. There are wonderful views from rooms everywhere in the hotel. There are excellent facilities too, including coffee and tea maker, cable TV, mini bar, safety deposit box and internet access, all supplemented by 24-hour room service. Located on a T shaped island in the Persian Gulf, Abu Dhabi is the capital of the United Arab Emirates and the second most populated. A spectacle to behold, the city shows just what a modern metropolis can be; however, while the wealth of the city is apparent this understated city focuses more on culture than pure glitz and glamour.